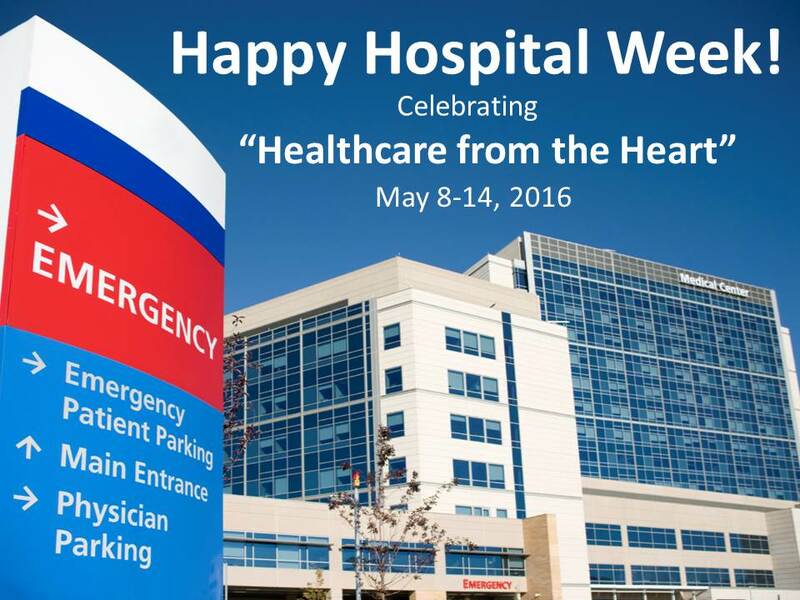 Not only are we celebrating all nurses this week, but we’re also celebrating all hospital staff! National Hospital Week runs May 7 – 13, 2017. 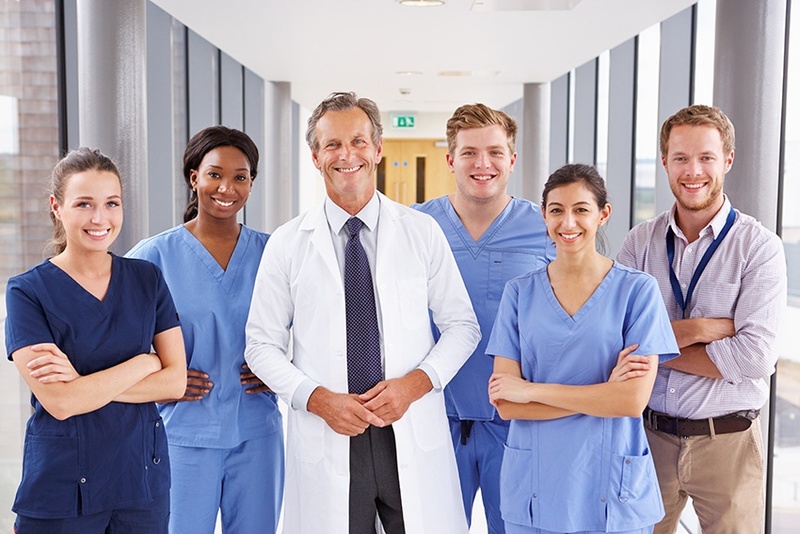 HealthTrust Workforce Solutions is proud to be an affiliate of HCA and serve as the premier healthcare workforce solutions provider for hundreds of hospitals across the country. We see firsthand the dedication and passion that drives so many hospital team members, whether they work in clinical or non-clinical positions. During National Hospital Week, Parallon Workforce Solutions celebrates hospitals and the women and men who support the health and wellbeing of their communities through dedication and compassionate care from the heart.